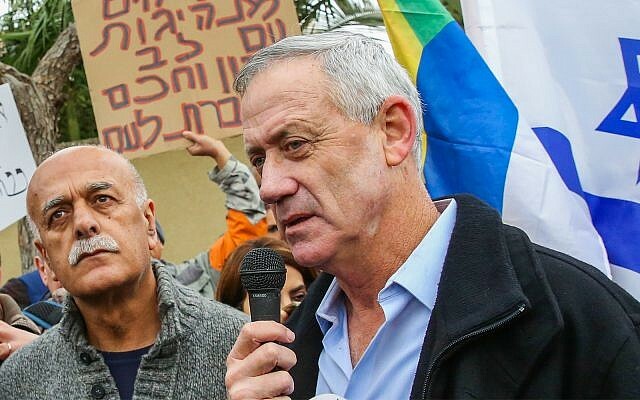 srael’s Channel 20, which is affiliated with Israel’s right-wing, on Sunday cited a speech Gantz carried in 2015, shortly after his discharge from the IDF, in which he said that during the 2014 Operation Protective Edge, he risked Golani brigade soldiers for fear of harming the residents of Shuja’iyya. 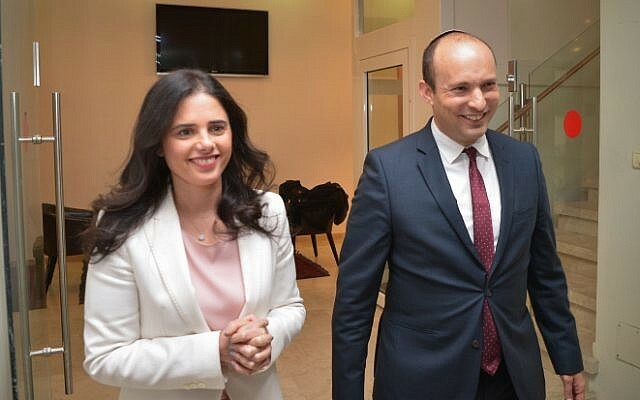 This entry was posted in International relations, Israel news and tagged Ayelet Shaked, Bayit Yehudi, Benny Gantz, Brexit, Britain, elections, Jeremy Corbyn, Labour antisemitism, parliament, Theresa May, Zionist Union. Bookmark the permalink. re Benny Gantz, is this a case of “trust me, I’m a former general. We always do right by Israel, whether on the battlefield or in the Knesset”? Although I’m sure that all Israelis will have stories of when this wasn’t the case, from both sides of the political spectrum. I know that much is made of Israel as a country of a citizen army, but as with business men becoming politicians, being a military man does make it a given that this will translate into effective political vision, action, etc. And we all know who I mean, in a not-Israel situation. Anne, have you been following the Brexit debate of late? Have you not heard and/or seen the coverage of the threatening behaviour towards (among others) Anna Soubry (who happens to be a remainer)? And the behaviour of some of the elected politicians isn’t that much better. In fairness, I think it used to be better, but that was weigh back when. Anne, parliament ‘being packed’ is not a common occurrence, no more than it is here in Oz. The reason it is full is because a ‘spill’ has been called. I see our parliament live on occasion and the chamber only has a handful of people in it. Aww, you’re ruining my illusions Shirl! 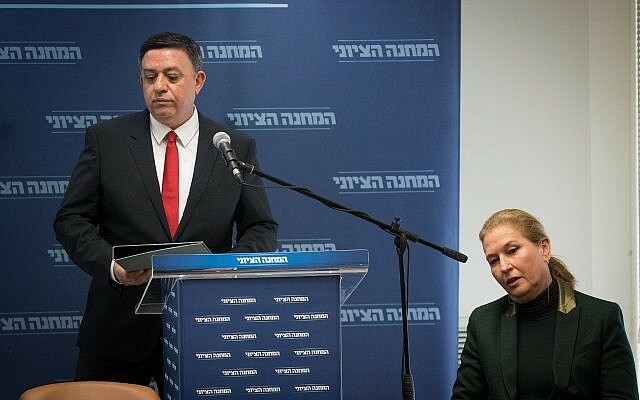 Pingback: Israeli Elections - Silly Season.